Ford Ranger Forum - Forums for Ford Ranger enthusiasts! - View Single Post - Mustang Dome Light question... Why do so many ppl do the swap?? Thread: Mustang Dome Light question... Why do so many ppl do the swap?? 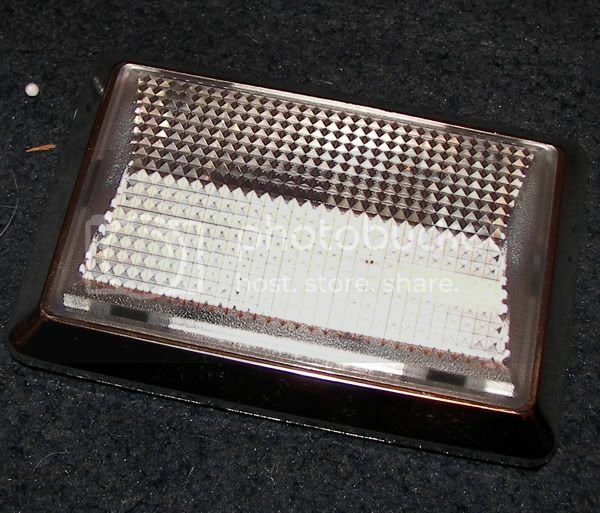 Re: Mustang Dome Light question... Why do so many ppl do the swap?? Only has one bulb and looks like it came from the 80s. Mustang dome light has 3 and looks like it was supposed to be in there from factory. Lol ok that would explain it. 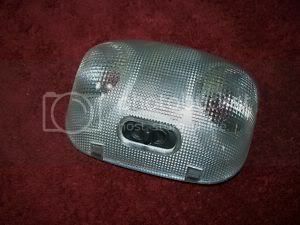 I thought rangers all came with the style dome light i have which is this..
1998 3.0 xlt Ext cab.